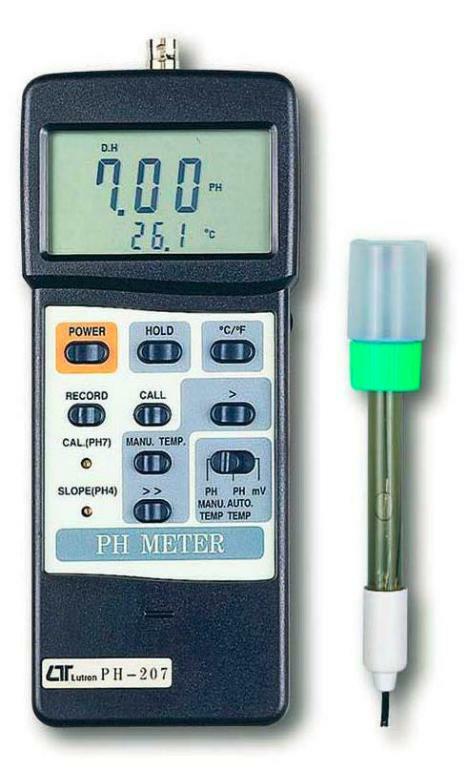 Complete set with pen pH meter, soil pH electrode, pH 4.0 /pH 7.0 standard buffer solution. 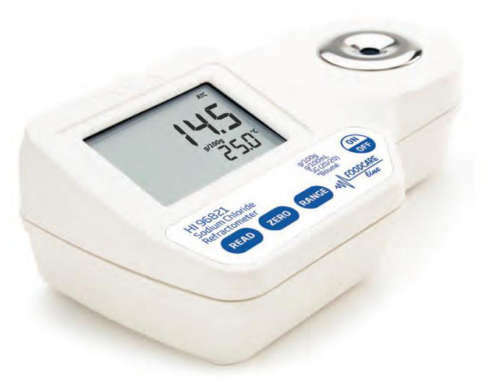 Dual display, show the pH & Temp. value at the same LCD display. 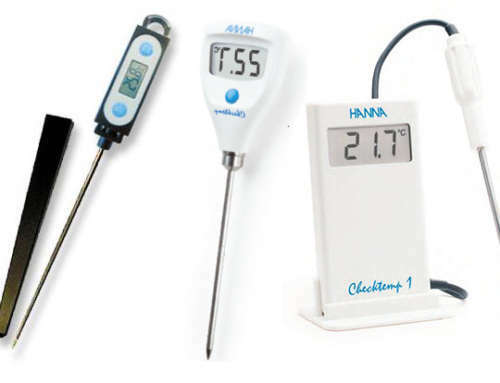 Wide automatic & manual temperature compensation range. With the optional temp. 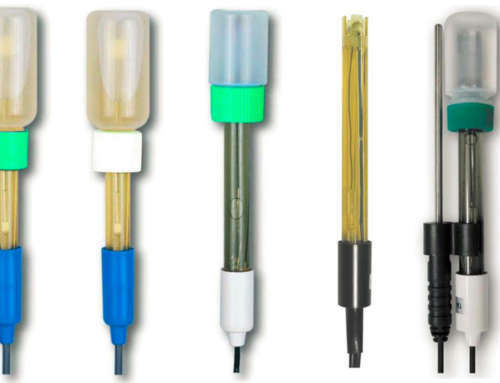 probe for temp. 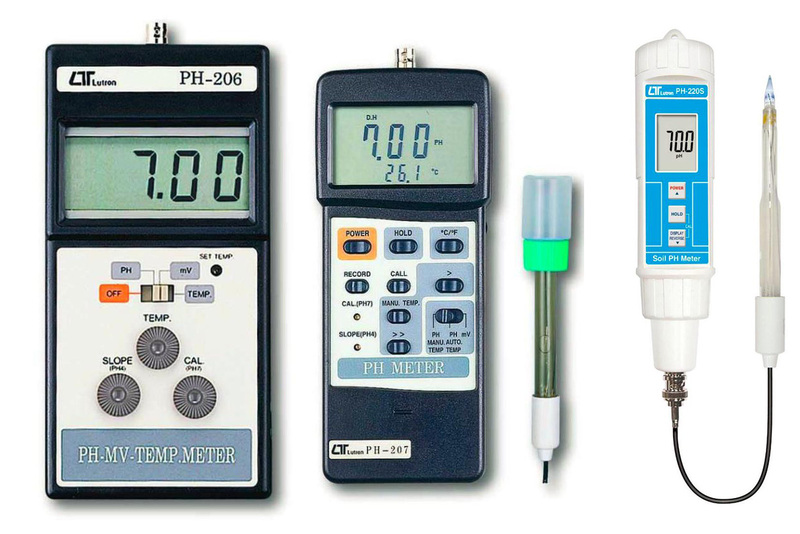 compensation automatically or temperature measurement. 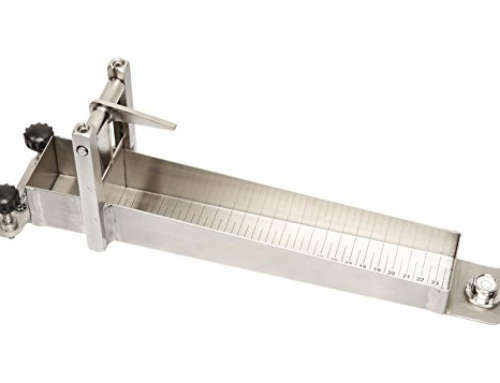 The instrument build in mV ( milli volt ) measuring function, useful for making ion-selective, ORP, and other precise mV measurement. 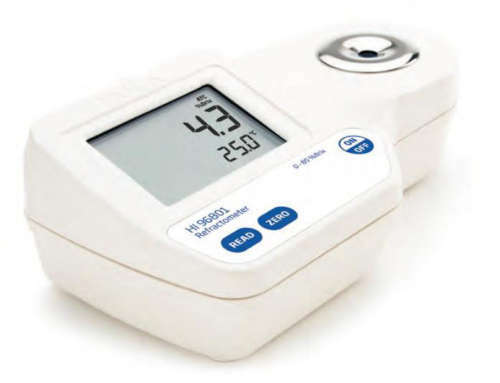 Built in Slope ( PH 4 ) & Cal. 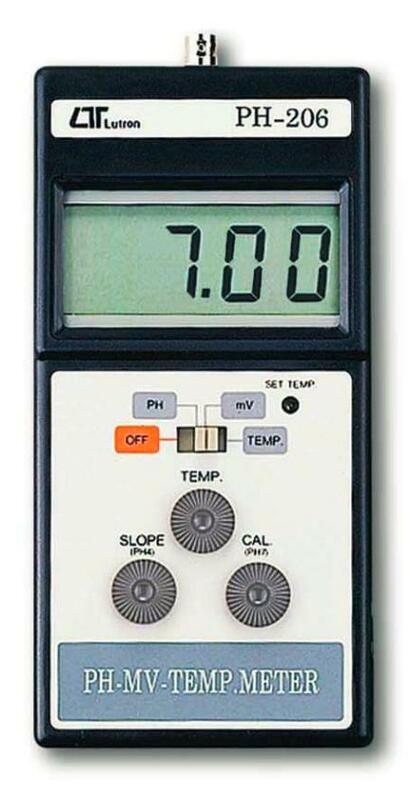 ( PH 7 ) calibration VR on the front panel, easy for single point or two points pH calibration.